Enjoy our completely new website, designed from ground up! 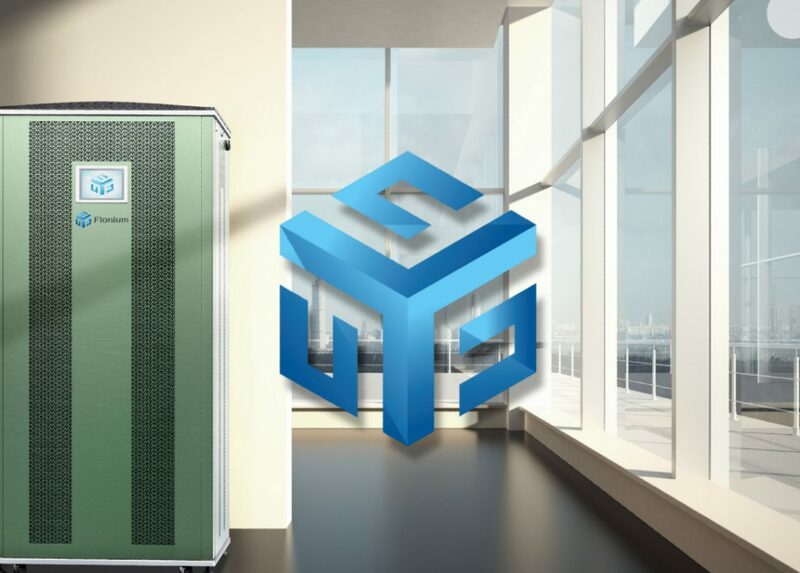 Browse our energy-storage products and request your pre-order evaluation. Or, check out our renewable-energy offerings, and let us know how we can help you out with your energy/power needs!